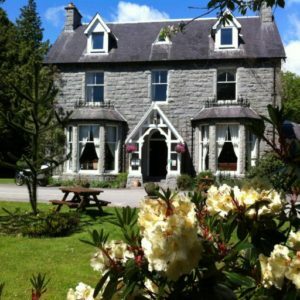 Clonyard Hotel is a small, friendly, family run hotel located in the heart of Dumfries and Galloway. Situated on seven acres of beautiful mature gardens and woodlands, Clonyard offers the perfect location to escape from the hussle and bussle of daily life. Having been owned by the Thompson family for over 45 years, you can be guaranteed a truly relaxing, local experience. Dumfries and Galloway has always been and still is the undiscovered southern corner of Scotland. The scenery ranges from coastal plains and craggy cliffs, to upland moorland, with more than a hint of wilderness.